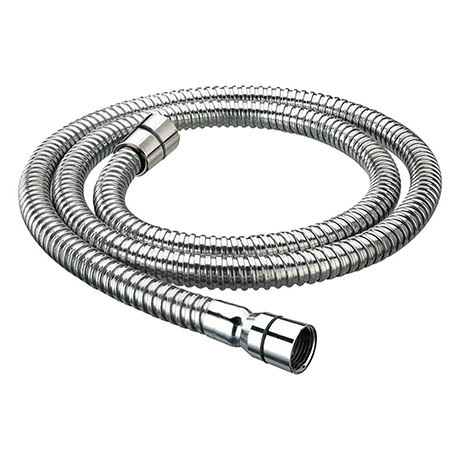 This high quality shower hose is suitable for Bristan electric showers, bath mixers, wall mixers, combi boiler and power showers. Supplied with rubber sealing washers, this durable hose is guaranteed for 5 years. Inlet Connections - G 1/2"